Nokia sued Apple in December 2016, alleging the company owed money for technology used in its products that was owned by Nokia. The feud led Apple to remove Nokia products from its stores, but it didn’t last long. Six months later, the two companies announced a patent license and business cooperation agreement. The deal will see Nokia providing Apple with “certain network infrastructure product and services,” while its products have returned to Apple stores. At the time, neither revealed exactly how much Apple paid to keep Nokia happy, but an earnings call earlier this week confirmed a sum of $2 billion in cash was handed over. “Tech’s net sales were up 90% year-on-year, while operating margin was 16 percentage points higher, mostly as a result of the multi-year patent licensing deal we signed with Apple,” reads the call transcript on Seeking Alpha. “We got a substantial upfront cash payment of €1.7 billion from Apple, strengthening further our cash position,” said Nokia’s Kristian Pullola. 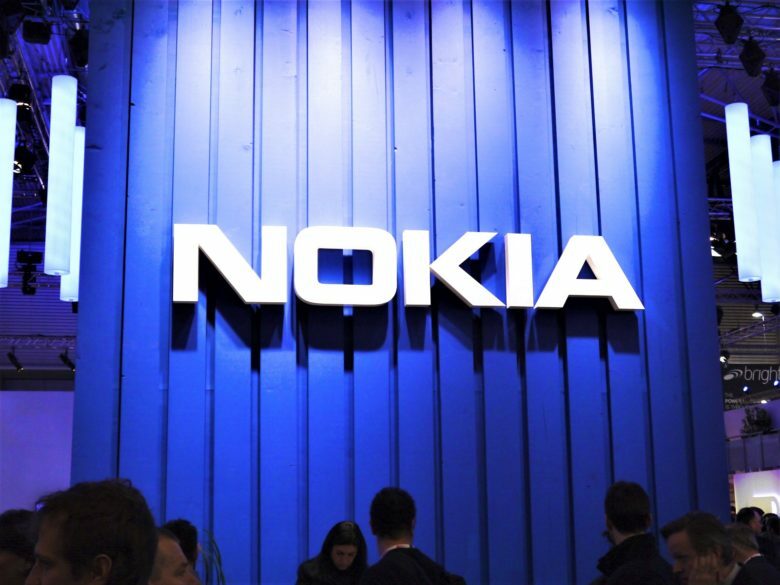 The “extensive business collaboration with Apple” will also provide Nokia with “a meaningful uplift in our IP Routing, Optical Networks and Digital Health business units over time,” the company added.